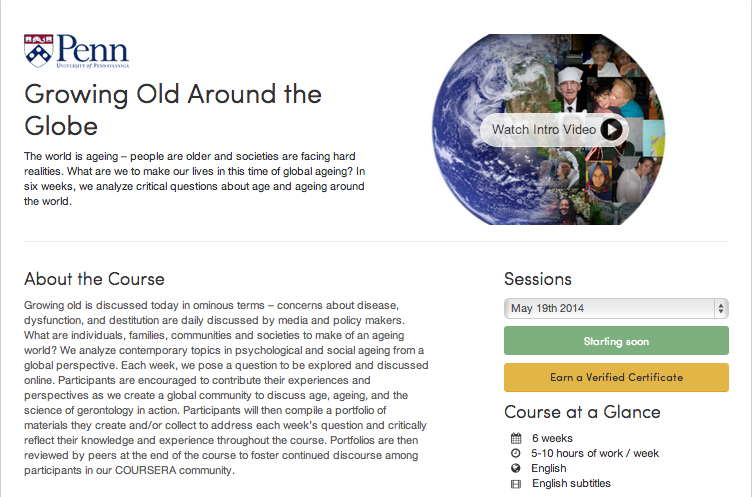 The Old Globe MOOC has formally ended. Sarah Kagan has sent out her ‘wrap up’ email and the final peer reviews for Assignment 6 are in (I passed!). 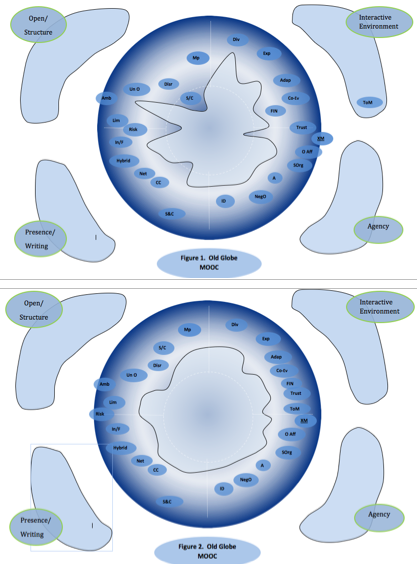 To evaluate and reflect on the learning experience of myself and a colleague in the Old Globe MOOC, I have used the Footprints of Emergence framework developed by Roy Williams, Simone Gumtau and myself to explore the relationship between open and prescribed learning in open learning environments. Details of the framework are published here and below are the first drafts of two footprints for the OldGlobe MOOC. Further reflection might result in changes to these initial responses. 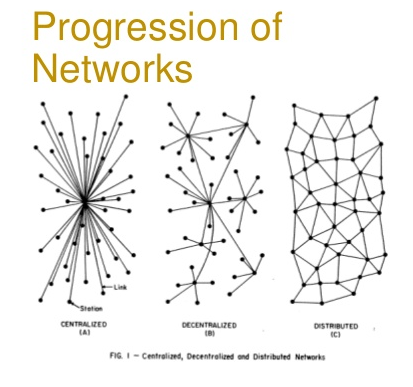 Figure 1 reflects my own experience of Old Globe. Figure 2 reflects the experience of my colleague. Details of the scoring of the Footprints with associated comments are posted in two documents below the Figures. As would be expected I did not experience Old Globe in the same way as my colleague. Figure 2 (my colleague’s footprint) shows that for this participant there was plenty of ‘sweet’ emergent learning in Old Globe and nothing problematic. The course was experienced as an open, interactive environment with plenty of opportunity for developing personal capabilities and exploring articulating and networking personal ideas and feelings. For my colleague, OldGlobe was the 6th Coursera MOOC. For myself, the footprint shows that I experienced more tension between prescription and emergence than did my colleague. This might be due to the fact that this was my first Coursera MOOC and my reflections are influenced by past experience with many connectivist MOOCs, which I have participated in, researched and in one case helped to design and run. In comparison Old Globe felt like a much safer, less disruptive experience than the connectivist MOOCs. These are some of my take-aways from the Old Globe MOOC. 1. The design of the MOOC and structure of the syllabus. There was little designated content. There were weekly video interviews with experts on the topics but participants were left to suggest video resources and readings. Early in the course, one or two participants bemoaned the lack of suggested readings, but I surprised myself by how much I have learned about ageing around the globe in the last couple of months, simply by watching weekly webcasts, participating in the discussion forums and completing six assignments. It wasn’t until the end of the course that I fully realized this. 2. The design of the assignments, which each week asked us to respond to a different question. We were encouraged to be creative in the way we responded and these were then peer reviewed. This simple approach to assignments meant that anyone at any level from a teenager to an octogenarian could complete them. Reviewers were asked to be generous in their feedback. The point was to engage and try and answer the question, as creatively as possible, rather than produce an academic piece of work. 3. The diversity was wonderful to experience. Over 9000 people registered for the course, and over 6000 remained active throughout the six weeks, with 700-800 posting to the forums. It would be interesting to know how many people completed assignments. 4. Leadership. The MOOC was led (but not dominated) by a strong and impressive team, who were sympathetic and responsive to participants’ concerns. Two changes were made to the assessment requirements in response to participant concerns and polite, respectful interaction was very effectively modeled by the course leaders. This was important given the diversity of the participant group and the sensitivity of the subject matter. The weekly emails from Sarah Kagan which pulled together key points from the week and discussion forums, were very helpful and quite an achievement. I was impressed! I would like to do away with the scoring of assignments, but would that mean that people wouldn’t bother to do the peer reviews? For some participants the certificate seems all important – more important than the learning experience? Personally I would prefer shorter webcasts. I think it would be possible to cover the same content, but perhaps in three chunks of 20 minutes each. Have the final webcast on the final day of the final week – to give more of a sense of celebration and closure. Anonymous posting has caused a few problems, since those who have wanted to be aggressively critical have resorted to this (very few have done this). But I can also see the advantages of being able to post anonymously for very sensitive subjects. I’m not sure how this can be resolved. I wonder if there is a way to allow for greater participant interaction in the ‘live’ sessions. I didn’t feel that I got to know any of the participants on this course, whereas I am still working with people that I met on the first MOOC in 2008. But overall I wouldn’t change much. My perception is that Old Globe was a very successful MOOC. There will be a survey to complete in due course, which will hopefully confirm this success, but in the meantime, Sarah has asked us to post a description to Facebook of ‘how you used OldGlobe, with whom you shared it, what you’ve talked with others about, and perhaps even what projects, programs, or connections came of it for you’. Congratulations to the Old Globe team!